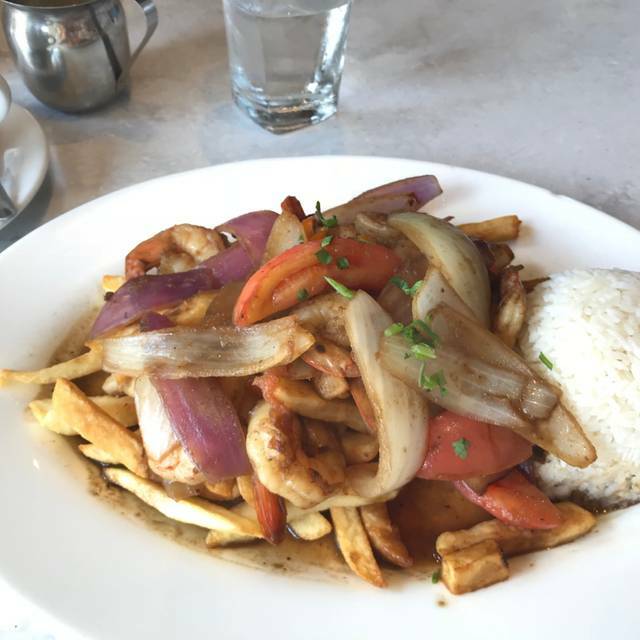 CVI.CHE 105 is an eight-year award-winning Peruvian restaurant located in the cosmopolitan city of Miami. 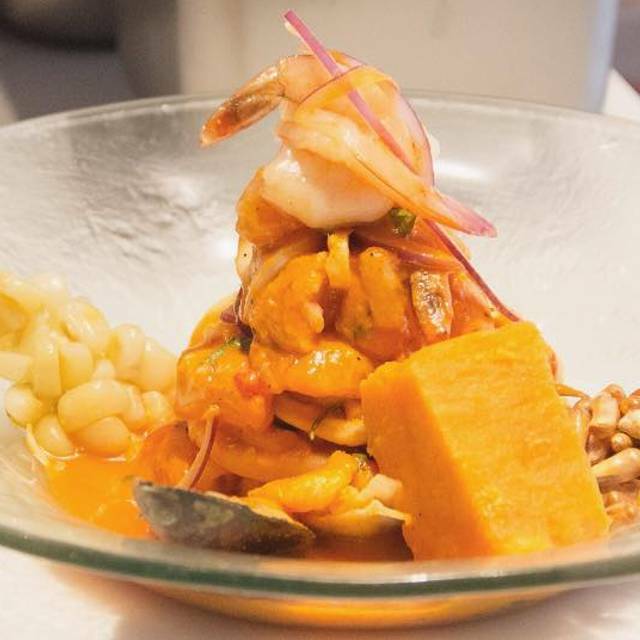 Known for their vast selection of creative and unique ceviches, among several other traditional dishes, CVI.CHE 105 has risen to represent Peruvian gastronomy in one of the most important destinations in the United States, conquering the most demanding palates locally and nationwide. CVI.CHE 105 Catering offers a unique selection from our renowned Peruvian cuisine. 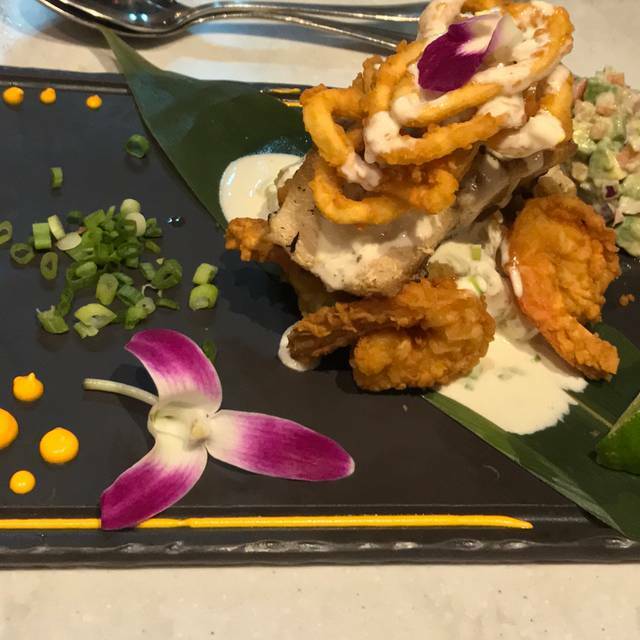 Thrill your guests with a custom-made menu that suits your requirements, from award-winning ceviches to a carefully crafted list of seafood and traditional options. We invite you to explore Peru’s magic through the rich flavors of one of Miami’s culinary gems conveniently delivered directly to your event. Mashed mote corn wrapped in banana leaves, stuffed with peanuts and botija olives. Served with salsa criolla - arequipan onion, cilantro, lime and tomatoes. A delight! Our famous potato dish combining tasty shrimp, punta avocado and red peppers, a unique flavor! Steamed mussels with a wonderful cutlery salad from the port of callao, with arequipan onions, tomatoes, peruvian peppers, lime and juan's special touch. Unbeatable! The perfect trio! Tamalito, Huancaína potatoes and fresh fish ceviche for a whole new experience! **These dishes may not be available at all times due to high demand. Mi Favorito, ¡Y Lo Dice Juan! Corvina a La Chorrillana "De Chorrillos Para El Mundo"
Simply superb. Our first visit and I hope not our last. The restaurant has a busy buzz and modern unpretentious feel. Although quite a big restaurant, the service was impecable. Drinks and food all reminded me of quality Peru dining .. Undoubtedly the best Peruvian restaurant we have visited over many years. Portions are generous and well suited to sharing and the pricing is remarkably modest for the quality and service. Just go and try it out. Nice ambiance, good vibe. Good service. Ceviches are very average. 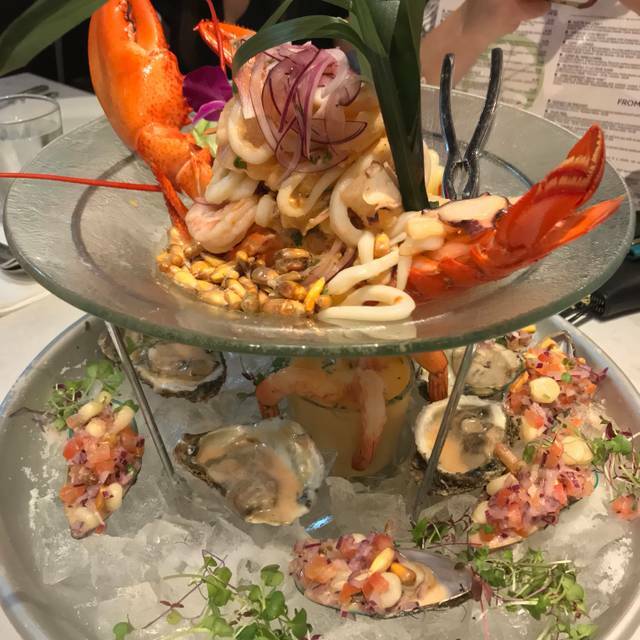 There are other restaurants in Florida with better ceviches. Delicious food, great service (good suggestions and not rushed), but too loud for conversation. The food was excellent as usual. Our waitress Evelyn was awesome. Server needs training. Otherwise, very consistency quality in food. Colorful, flavorful, one of the best and most interesting meals I've had in a long time! The service was top notch, and the food was just outstanding! Great ambiance, especially outside. A true Miami gem! Food very good but the ambiance was awful. Felt like I was in a cafeteria - charging high end prices, portraying itself as 5 ☆ restaurant, but was totallty mismatched. We won't return. 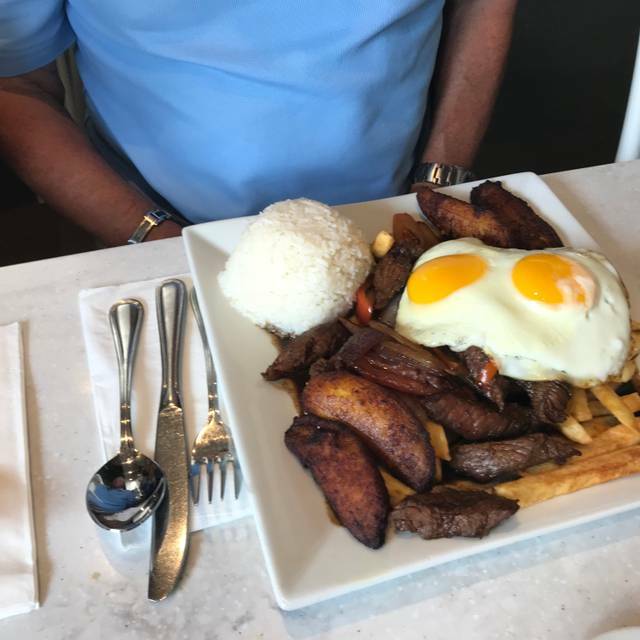 Too many other Great Peruvian restaurants in Miami. 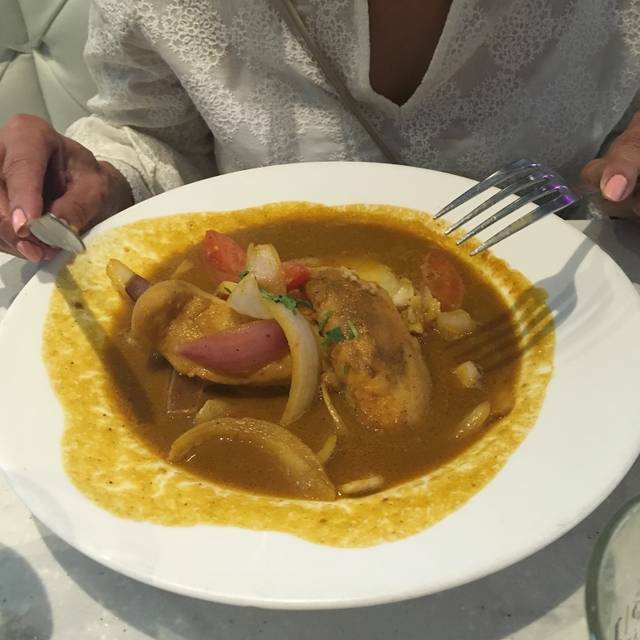 The Miami location is always consistently good when it comes to the meals/service. Francisco our waiter was wonderful. Food was perfect. Everything was amazing! The environment, the servers and food, UNBELIEVABLE!!! Absolute wonderful way for my husband and I to start our Honeymoon! So delicious and the service was wonderful. Our server was named Shirley and she did a great job at explaining the menu to us tourists and making sure we were happy. What a great restaurant! As always great food and services. Never disappoints! Major problems with none of the staff understanding English. Put in the main room for people who hadn’t booked despite having booked months ago due to front person not having ANY understanding of English. Translation problems continued through the course of the evening. Food good, wait staff lovely but bed to get an English speaking person for front of service. 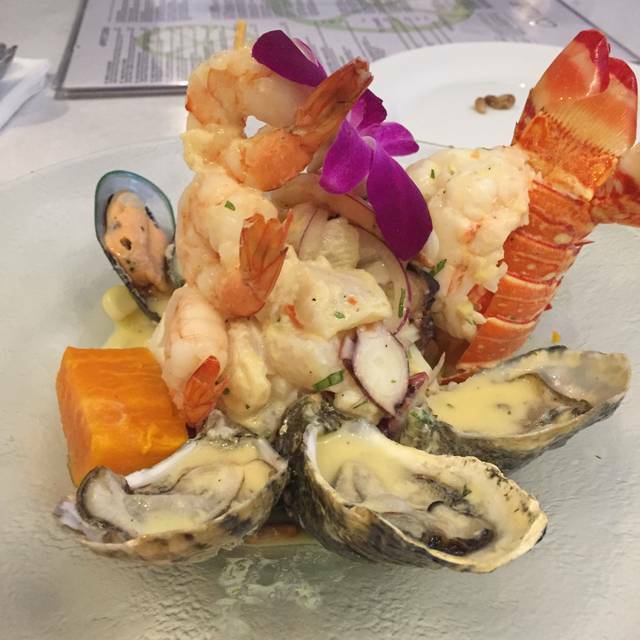 Consistently good ceviche and traditional Peruvian dishes (limo, aji de gallina, causa). This place offers very good food at decent prices. Stay away from fancy specials. Service was excellent. No me fue tan bien con la comida, parecía hecha desde hace rato. Las papas acompañantes del pulpo no se sentían frescas. El ceviche me pasó igual, y al mesero le preguntamos el punto del picante y nos dijo que poco y tenía bastante picante. As usual, Cvi.Che 105 is world class food and world class service. Ceviche 105 has great food, great prices, a great ambience, very busy so sometimes a wait, but we go frequently, and often bring different people with us each time and they all love it (and we don't even eat Ceviche!) The Managers are great as well, especially Jeffrey and Giovanni B. We love the look of Ceviche 105 and had heard lots of great things about it. Went there before a concert at the James L Knight. Beautiful restaurant, good vibe, and great menu...We were happy to have chosen it for dinner. My wife’s sudado was very good. The issue was with my meal...I ordered the Tacu Lomo with chicken. This was an option on the menu so not a problem. However, the food was served in a shallow bowl and was swimming in soy sauce. I could understand a small amount but the food was 80% covered. I picked out the chicken and ate the rice that wasn’t saturated. Should have sent it back but we had a time constraint due to the concert. Plus, the first time they served my dish, it was with beef, not chicken. So, our time was already shortened. That being said, we will go back and give the restaurant another shot. 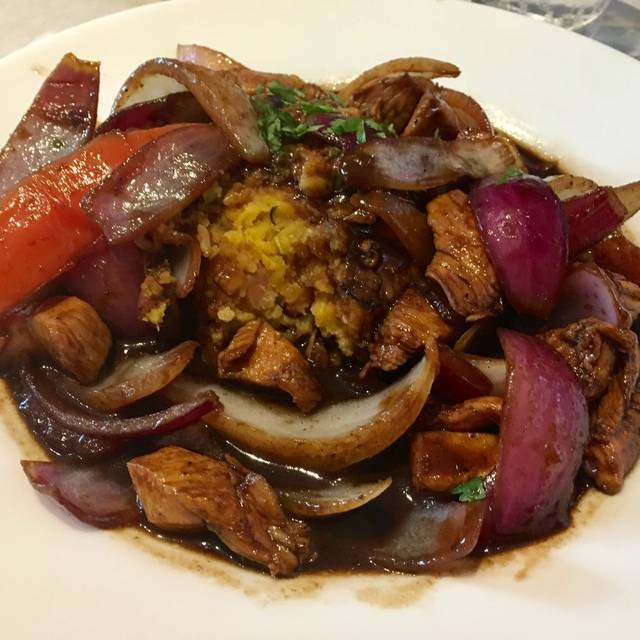 We loved Peruvian food. Will try some else. Many offerings on the menu! Generous portions! Excellent service! Great service & lively place! Seems to be popular for birthday parties...we tried the traditional appetizers (causa, grilled beef heart) which exceeded expectation. Exceptional food and service. The waiters were both knowledgeable and nice. Couldn't ask for more! Food is out of this world. The service Was DAVID D and he was great. I would say it’s the best place for Peruvian Food. 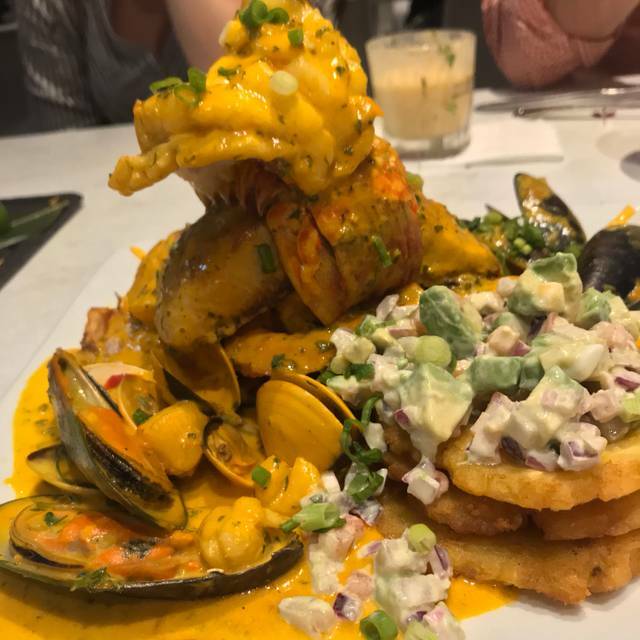 Food is amazing and it is one of our favorite restaurants in Miami. BEST CEVICHE EVER. Serice was great, fod was awesome, a cevivhe everyone in Miami must try. Bárbaro, la comida espectacular y un servicio de primera! Tasting menu is the way to go! Variety of plates and great to share with a group. Trust me, you will feel full! Also, the Alpaca Punch is refreshing. Excellent Peruvian menu. Very friendly service and quick. Very good value for money. The two ceviches we tried were excellent and the Ají de gallina also excellent. But the grilled octopus was the best we’ve ever had and we try it almost everywhere we go that offers it. We’ll return. Food, drinks and service are always on the point, very consistantly. Everything we eat was delicious. Negative: non free WiFi available. I needed an Internet connection to order an Uber (European tourist travelling with kids) and it was not possible.